Established in 2011 Grimshaw Signs have built a name as leaders in all aspects of modern signwriting. 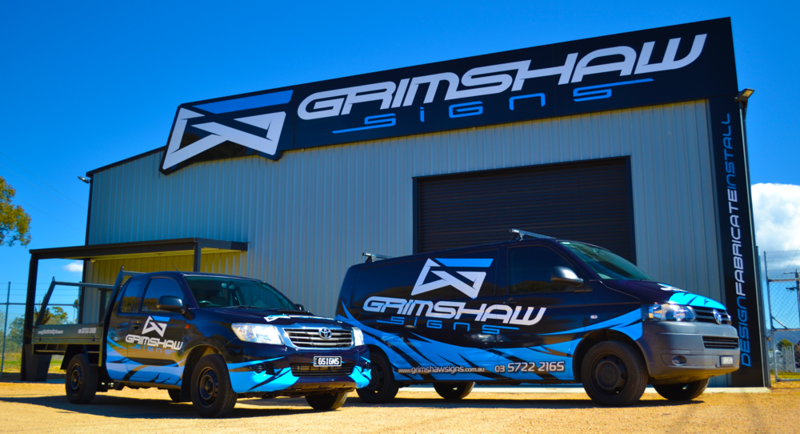 Grimshaw Signs is committed to building long term customer relationships through excellent service, competitive pricing and the highest quality workmanship. Located in Wangaratta, we service all of North East Victoria and surrounding areas.